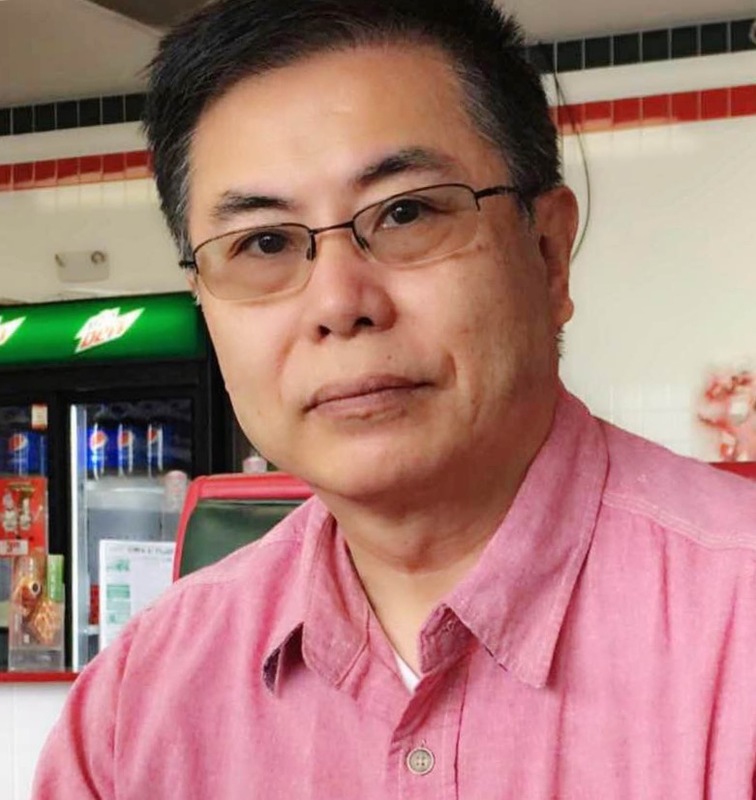 Haiwang Yuan, Professor of Library Public Services, WKU, has recently published his translation of Different Carmela, a set of children’s picture books in China. This set of 12 books were originally the work of French author and illustrator Christian Jolibois and Christian Heinrich. It was translated into Chinese and sold millions in China. 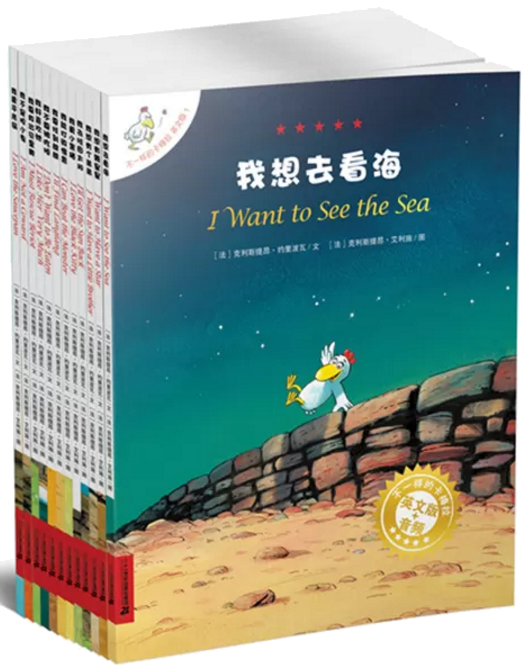 Yuan was invited to translate the Chinese version into English, as many of the Chinese parents want their children to start learning English at an early age. The original French version has won the French Cherbourg Teenagers’ Book Awards in 2001, the French Goncourt Children Literature Awards in 2003, the French Country Children’s Literature Awards in 2003, and the French Le Havre Children Literature Jury Awards in 2006. Each of the 12 books describes an adventure by brother and sister chickens with their lamb friend. The adventures introduce to young readers great people like Columbus, Galileo, Aesop, the Montgolfier Brothers, and Sir Lancelot – one of the Knights of the Round Table, and even Martians! 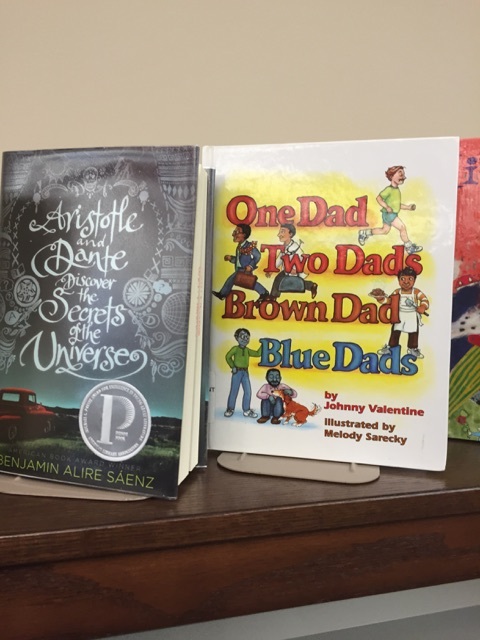 Without their even knowing it, young readers will learn from these adventurous stories how to be curious and courageous, and how to treat fairly those who look different from us. The set of books is accompanied with dramatic recordings of the text by two Americans, and the recording is accessible via a QR code printed on the back cover of each book. 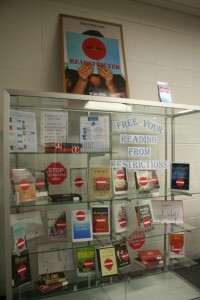 Readers of the books can scan the code with a scanner available in Wechat, a popular social media platform recently featured by New York Times at http://www.nytimes.com/video/technology/100000004574648/china-internet-wechat.html. 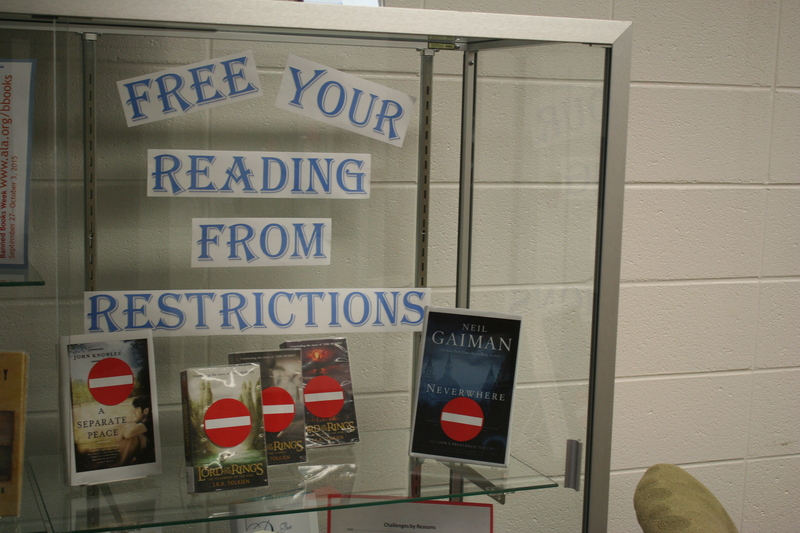 Entering the password acquired by purchasing the books, the readers can listen to the recordings right on their mobile devices. 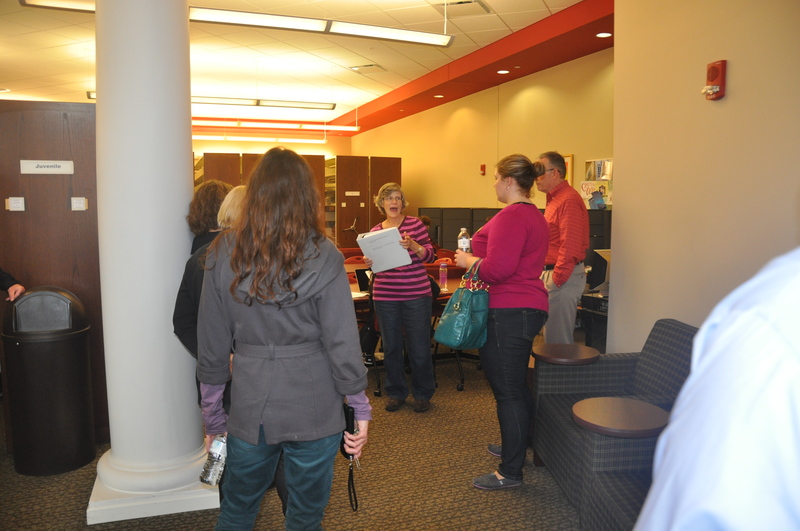 Library faculty and staff took a “Behind the Scenes” tour of the Educational Resources Center (ERC) October 28 to learn more about the materials, patrons, and resources available for use. 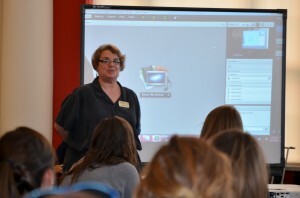 Ellen Micheletti, longtime staff member of the ERC staff, escorted the group, offering interesting information and tidbits about the ERC. 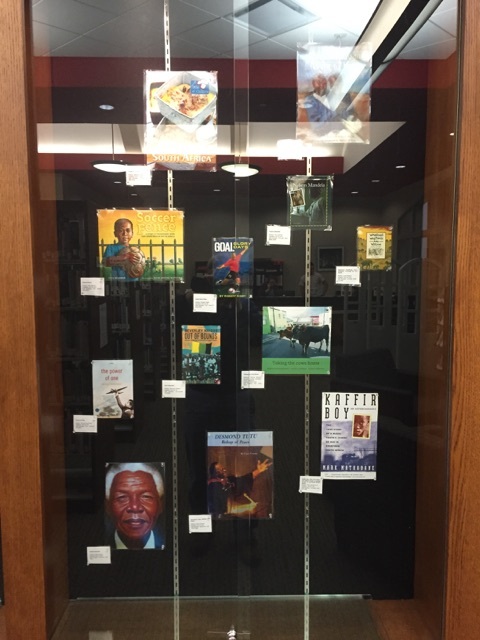 WKU Libraries’ Educational Resources Center has installed new displays to advertise ERC resources as fall approaches. 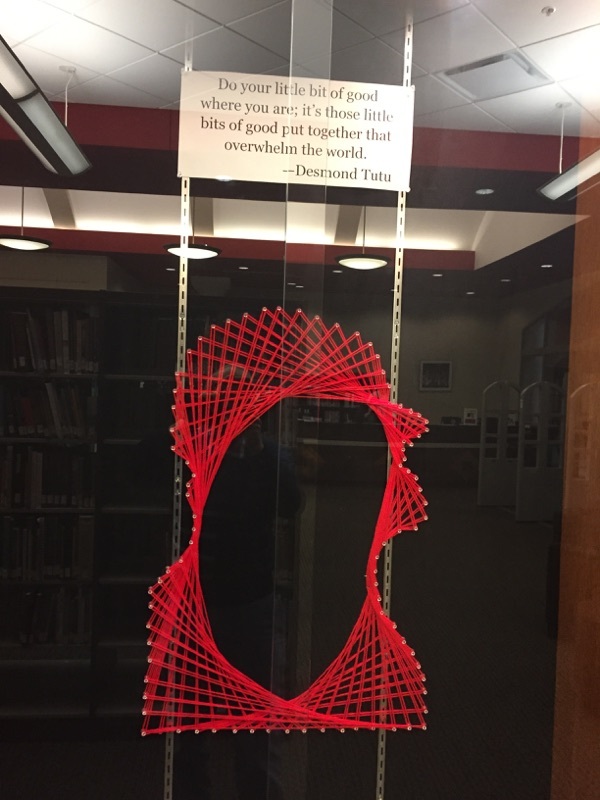 ERC Library Assistant Rebecca Nimmo was responsible for creating the displays, using her past experience in art installation and curation to better convey information in a visually pleasing and thought-provoking manner. 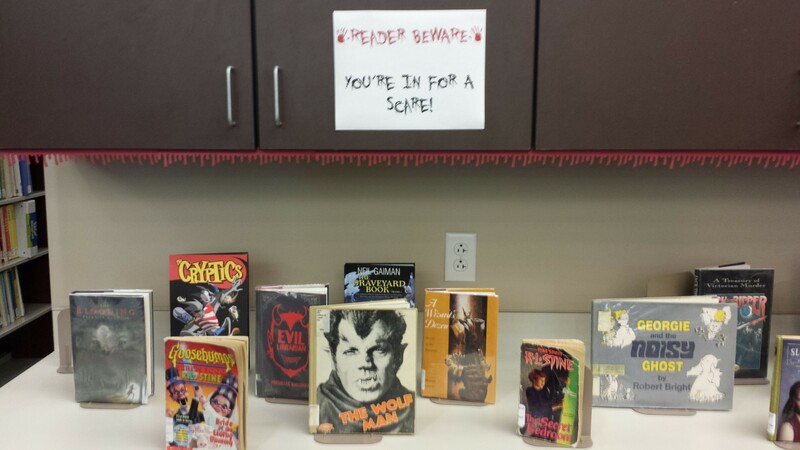 Patrons will see a Goosebumps-themed Halloween display in the Ellison Die area with a sample of ERC’s collection of spooky juvenile and young adult literature. 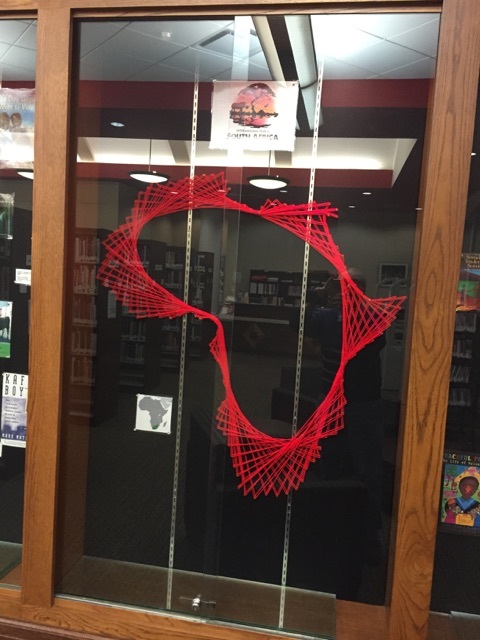 Inspired by WKU’s International Year of South Africa there is an art installation in the large display case across from the Circulation desk promoting notable South African figures Desmond Tutu and Nelson Mandela and South Africa books available in ERC. 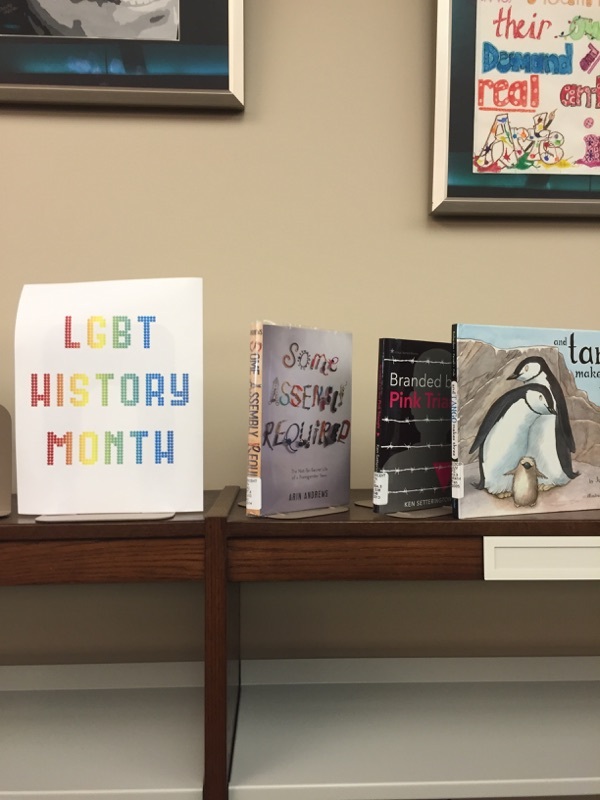 Finally Ready Reference display area currently hosts an installation honoring LGBT History Month, with an assortment of juvenile and young adult educational books and novels featuring LBGTQ+ characters. 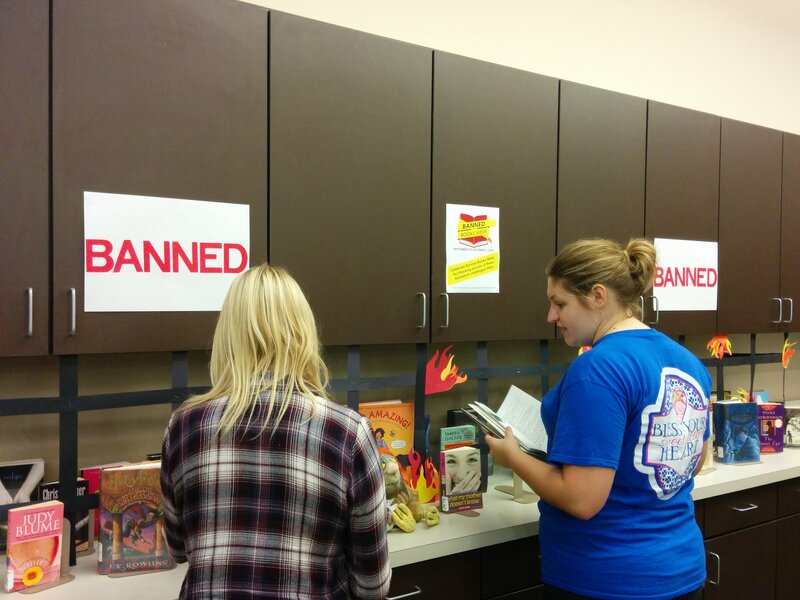 WKU Libraries celebrates Banned Books Week between September 27 – October 3 to support the efforts of librarians in promoting intellectual freedom and combating censorship. To mark this week there are Banned Books Week displays on the 5th floor of Cravens library and at the Educational Resources Center (ERC) in Gary Ransdell Hall. 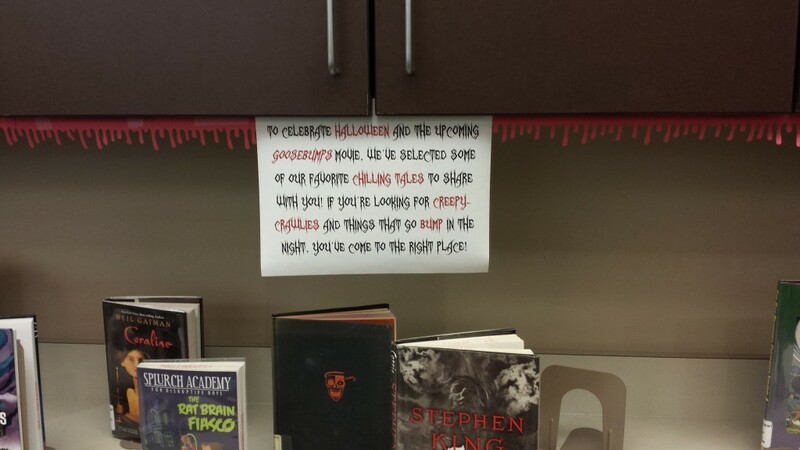 All books in the displays are available to be checked out! 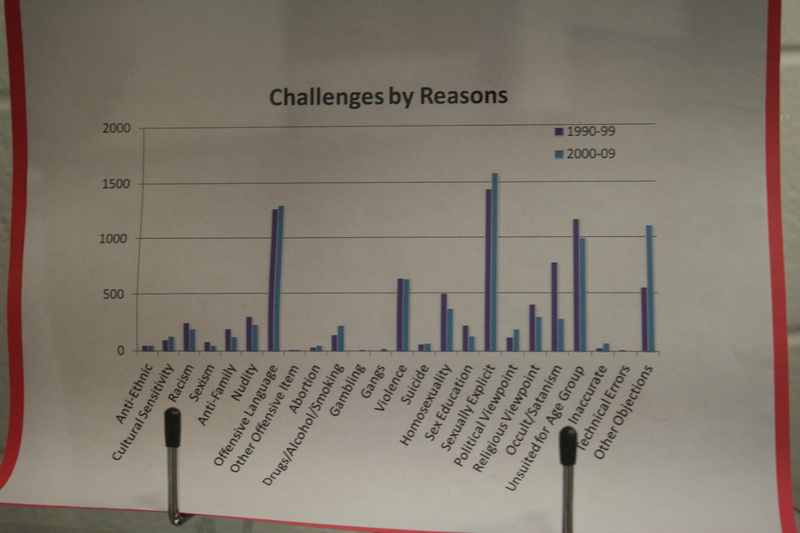 The American Library Association maintains a list of the titles and reasons for frequently challenged books. 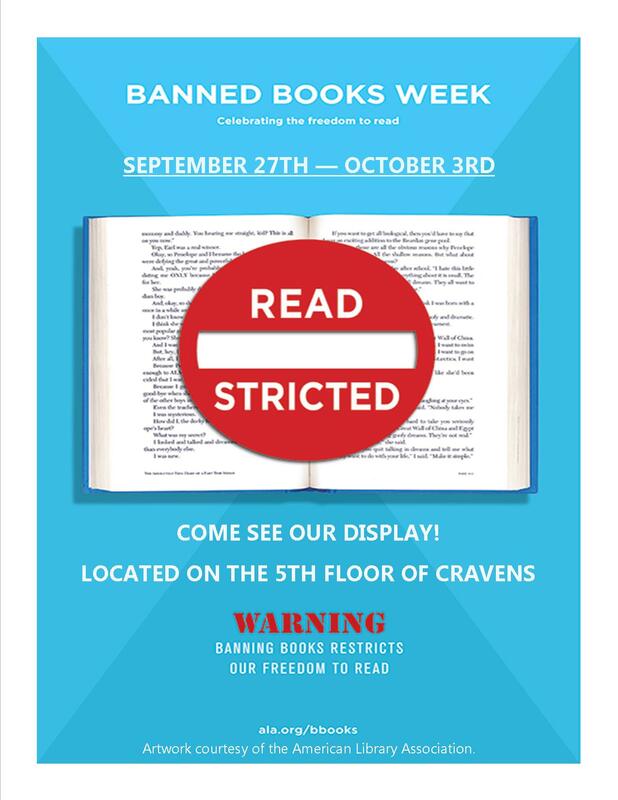 Below is an excerpt of an article published this week in American Libraries about Banned Books Week and the continued importance of fighting censorship for the freedom to read. 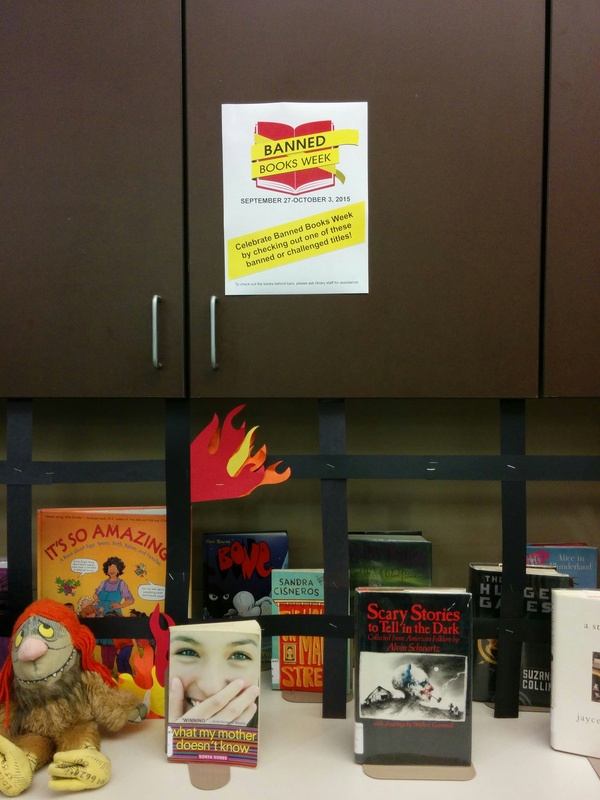 As Banned Books Weekis celebrated September 27–October 3, it’s helpful to remember that there is still a need for vigilance to ensure the freedom to read. In 2015, books are still challenged (when an individual or group requests the removal or restriction of materials from a library or curriculum) and banned (when materials are removed outright from circulation), not only in the United States but in other countries as well. 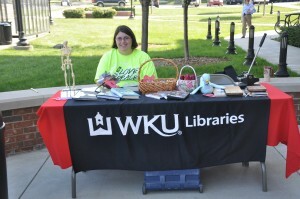 WKU Libraries, the Western Kentucky Reading Council, and the College of Educational and Behavioral Sciences partnered to celebrate International Literacy Day on Thursday, September 17 from 3-4:30pm. 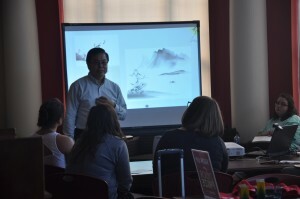 WKU students, faculty, and staff gave short stories, legends, myths, and true events of various international perspectives, including Library Professor H aiwang Yuan and ERC Coordinator and library faculty member Roxanne Spencer. Dr. Margaret Gichuru ended the afternoon talking to a large group of students about South Africa and the literacy efforts being made there. 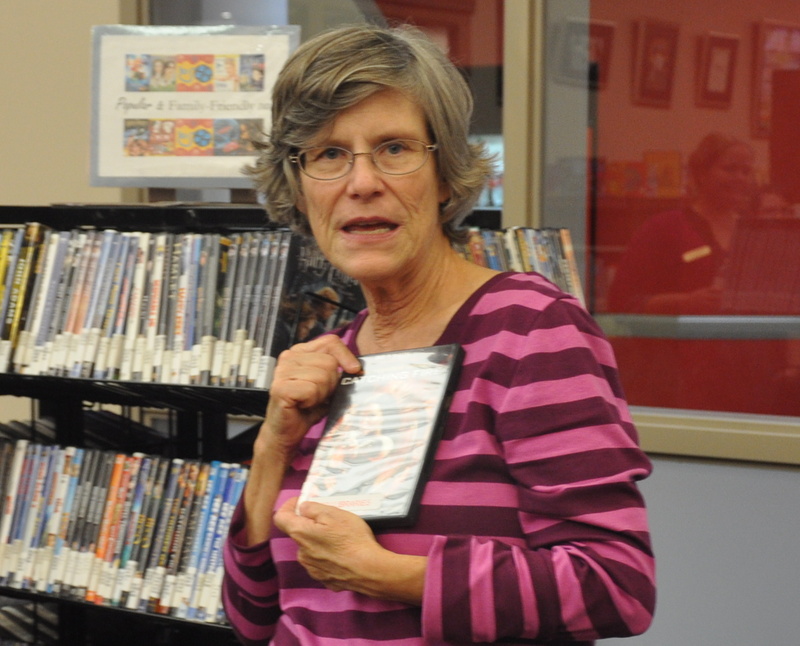 ERC part-time library assistant Robbie VanValin has decided to retire after nearly 7 years with the ERC, where she has been a friendly face and a welcoming voice to ERC patrons. 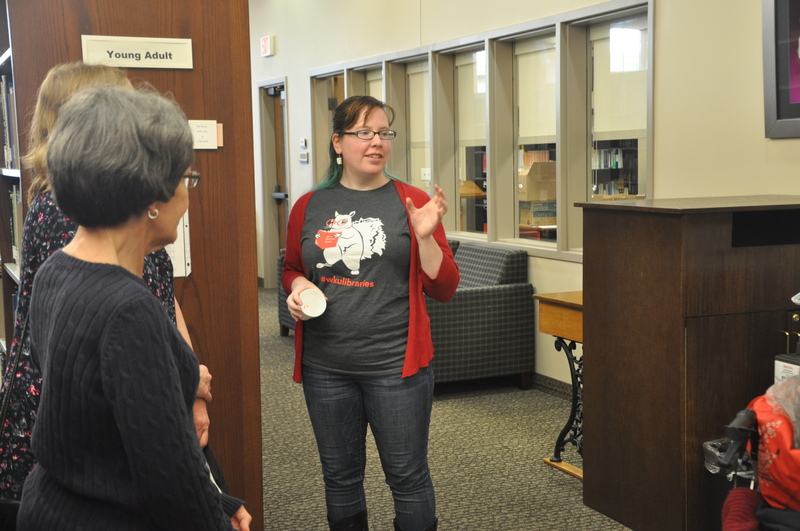 We will miss her very much—her willingness to help, her sweet personality, and her genuine interest and engagement with our patrons and student workers. We would like to wish Robbie all the very best for her retirement. 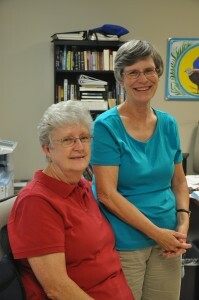 Pictured are Robbie VanValin sitting in the chair next to ERC staff member Ellen Michelleti. 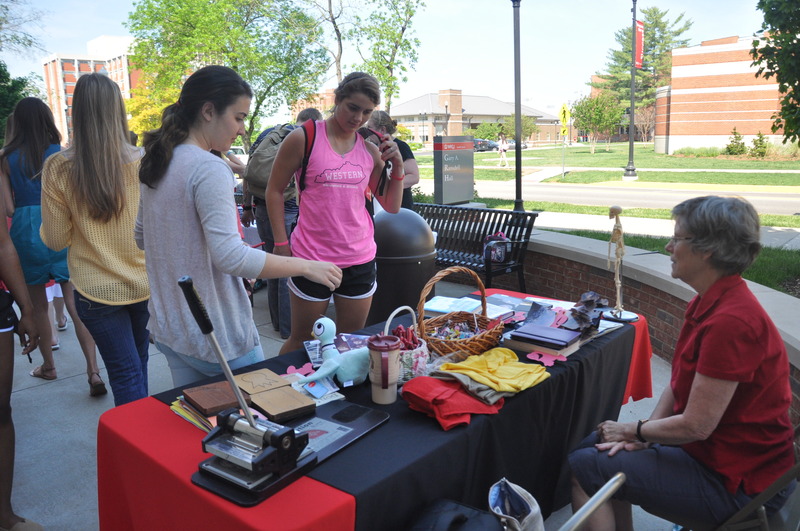 WKU Libraries’ Educational Resources Center faculty, staff, and student workers participated in Student Appreciation Day at the College of Education and Behavioral Sciences on Wednesday, May 7. A steady flow of students visited the tables in front of Gary A. Ransdell Hall. 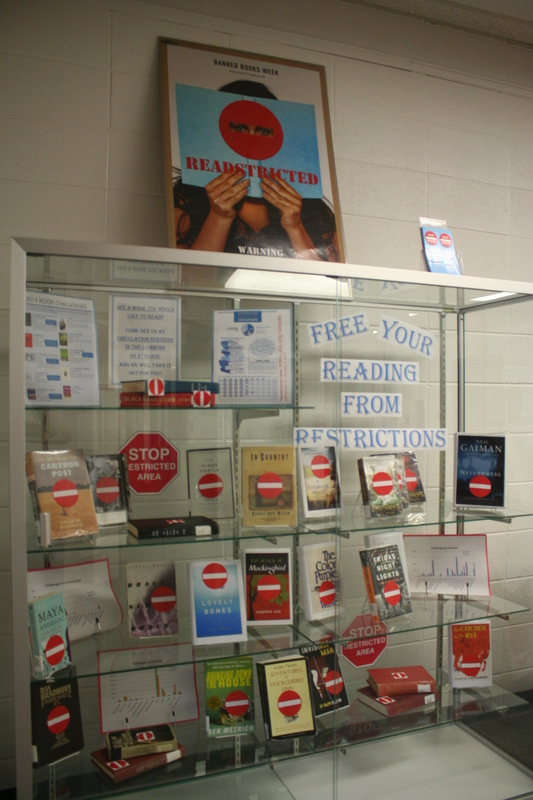 In addition to samples of ERC materials that can be checked out, the Libraries table offered “Read” bracelets, candy, and a chance to win t-shirts, red towels, and book lights. 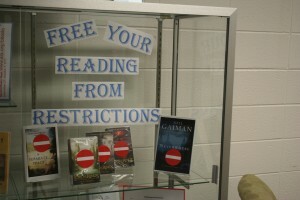 Students also enjoyed using the Ellison Die Cuts to make bookmarks. 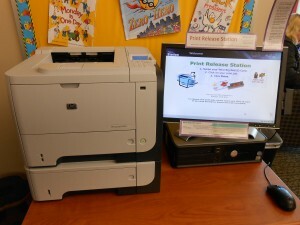 The Educational Resources Center (ERC) has just received a new print-release station for its six public computers. Students use their print allocation, deducted from their WKU IDs to print. 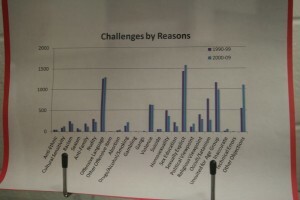 In previous years, the ERC had an older laser printer that finally bit the dust just after the Fall 2012 semester began. 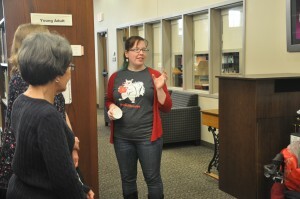 Print capabilities are a popular service for students, and thanks are due to Interim Libraries’ Dean Connie Foster, Library Public Services Head Dr. Brian Coutts, and Director of Academic Technology Dr. John Bowers and IT/AT teams for their quick installation of the new set-up. 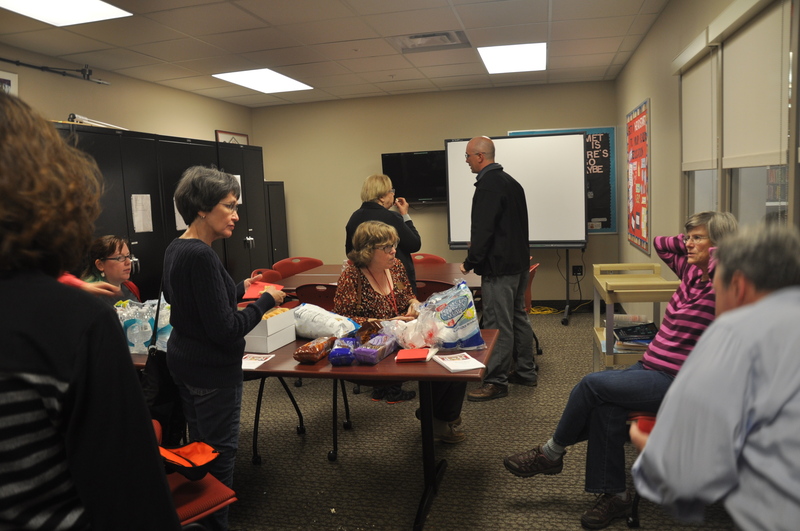 Books and materials have been packed, carted across the street to Gary Ransdell Hall and are being unpacked as WKU Libraries Faculty and Staff move in to the new ERC. 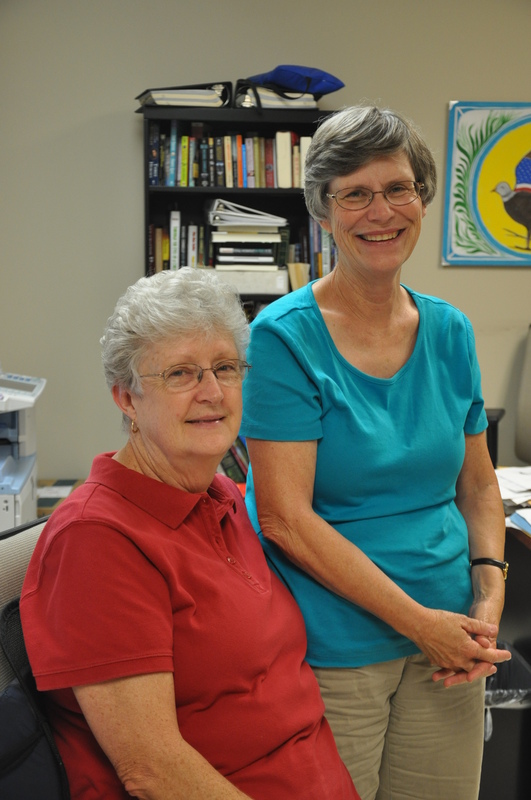 They have hundreds of boxes to go through as they prepare for the Spring semester. University Libraries faculty and staff got their first look at the new ERC on Friday, December 3. Furnishings and security system have not yet been installed. The ERC will close December 17 and reopen on Monday, January 24. 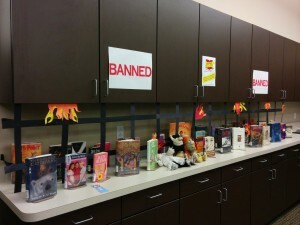 In between some 50,000 books and other materials will be packed and readied for movers. Boxes will be moved on Tuesday, January 4. 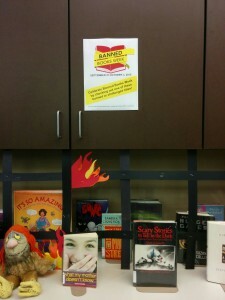 The next day students and staff will begin shelving materials in the new facility. 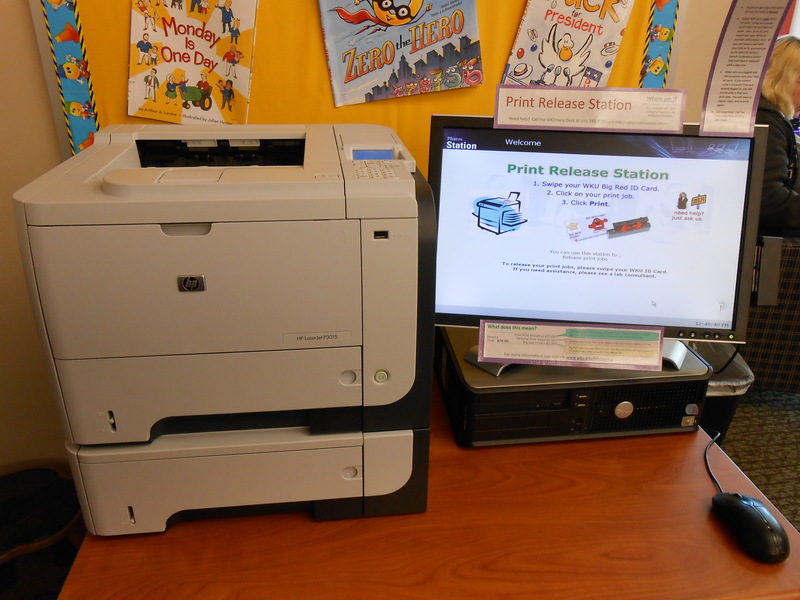 New Computer have been purchased for public areas and will be installed prior to opening day.